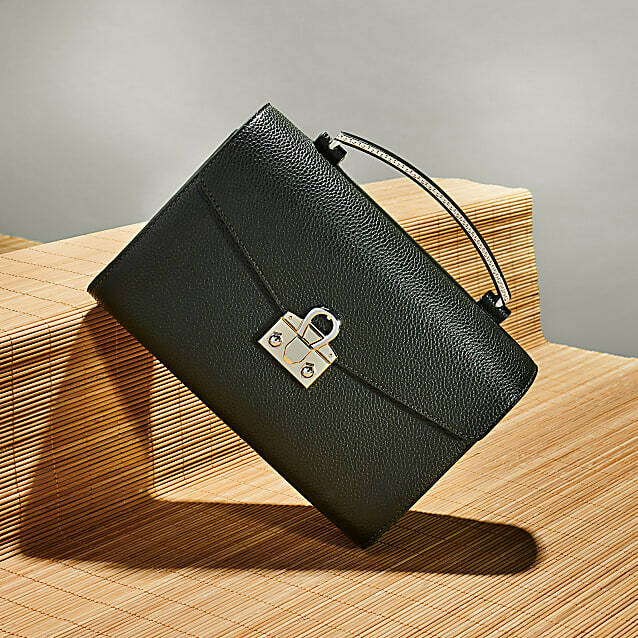 Give your bag its own individual mark with this designer piece. The practical spring hooks can be used to attach the shoulder strap to any bag that has small eyelets intended for this purpose. 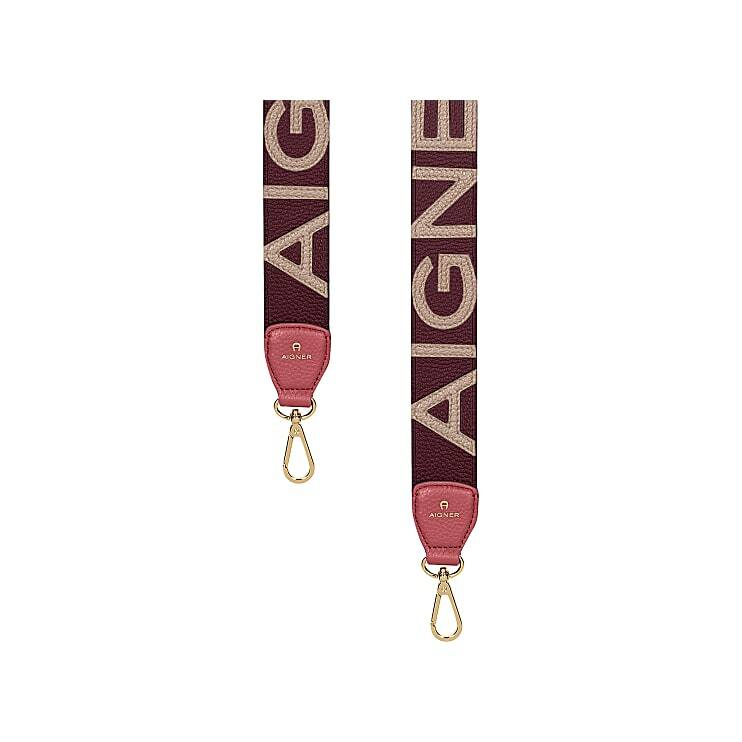 The colourful letters of the AIGNER-logo have all been sewn on individually and each provide a stylish contrast in a different color to the leather strap. Style the shoulder strap with the Cybill, Genoveva or Carlie bag.